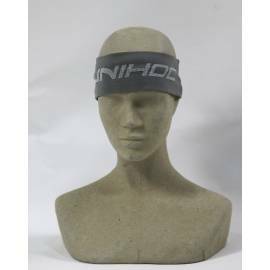 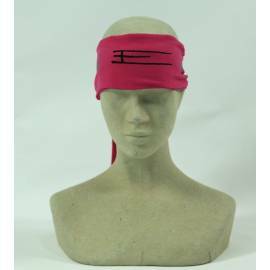 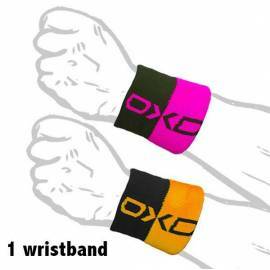 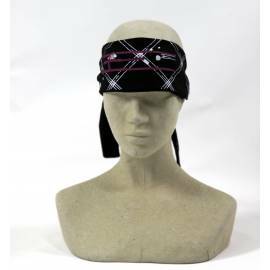 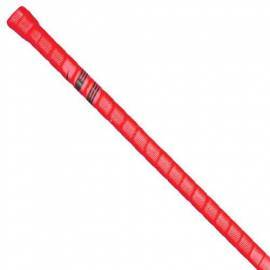 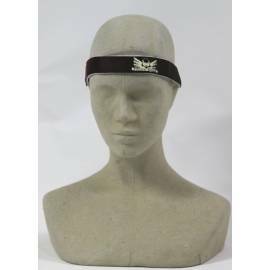 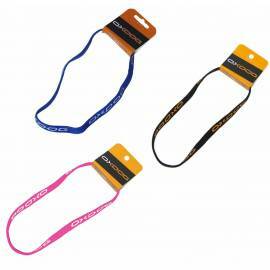 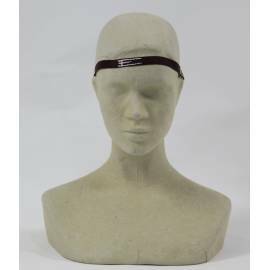 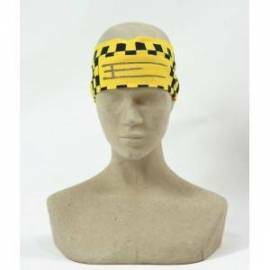 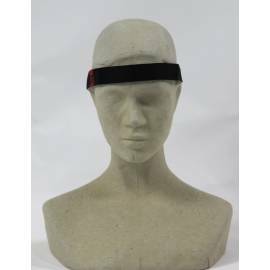 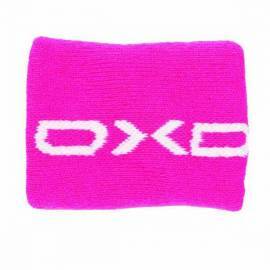 HUMMEL KEMPA, RASAN SALMING and bring us these high quality materials, wristbands and headbands some great prices. 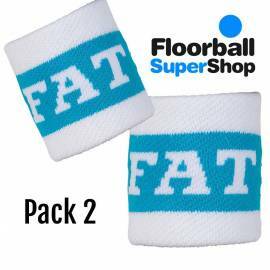 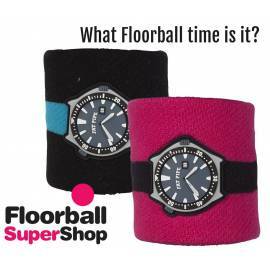 In Floorball Super Shop we offer a huge variety in these two garments, designed for your comfort inside the track, for boys and girls, for training and matches. 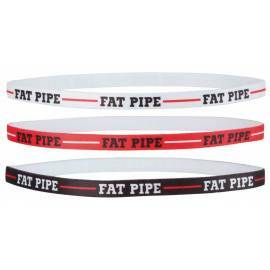 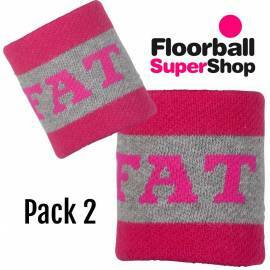 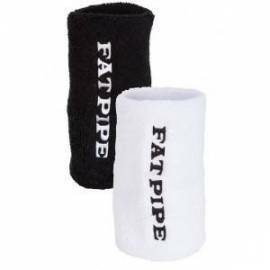 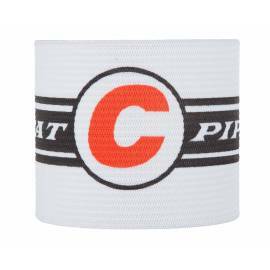 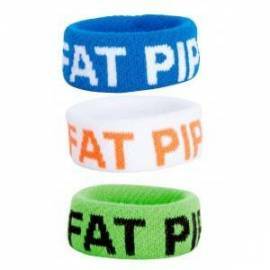 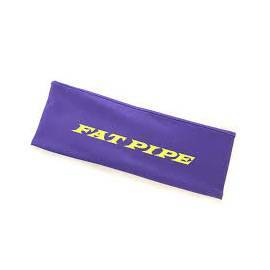 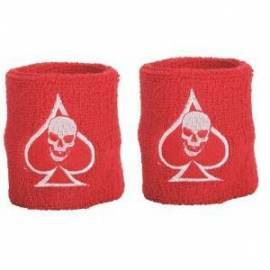 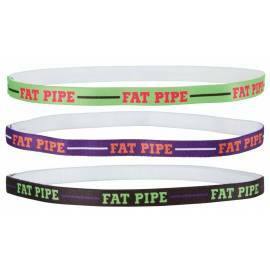 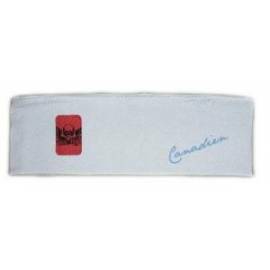 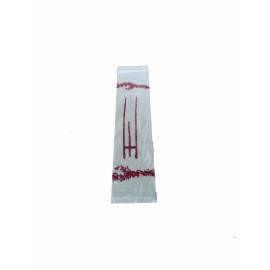 Wristbands with great sweat absorption and high quality hair and ribbons designed for you, with a huge variety of colors and models of all brands, are the ideal complement your matches and training to match your kit or individual taste, and enjoy your wrist and your headbands at a great price. 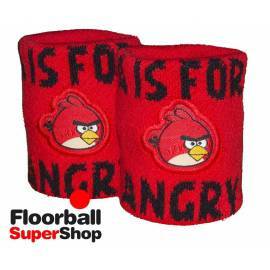 Queen store in the Spanish handball, Floorball Super Shop will not disappoint, do not think and dress us. 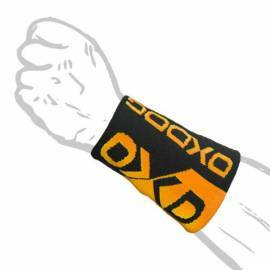 And best our speed, now at home your products in 24 hours ... Fast counterattack! 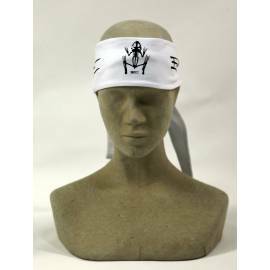 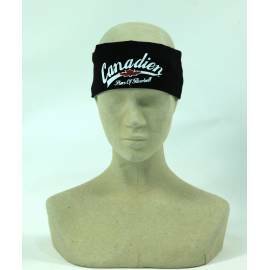 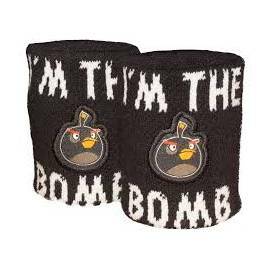 Wristbands and headbands There are 39 products.